Iran’s supreme leader has rejected talks with the United States. Ayatollah Ali Khamenei condemned the United States in a statement released on Wednesday. 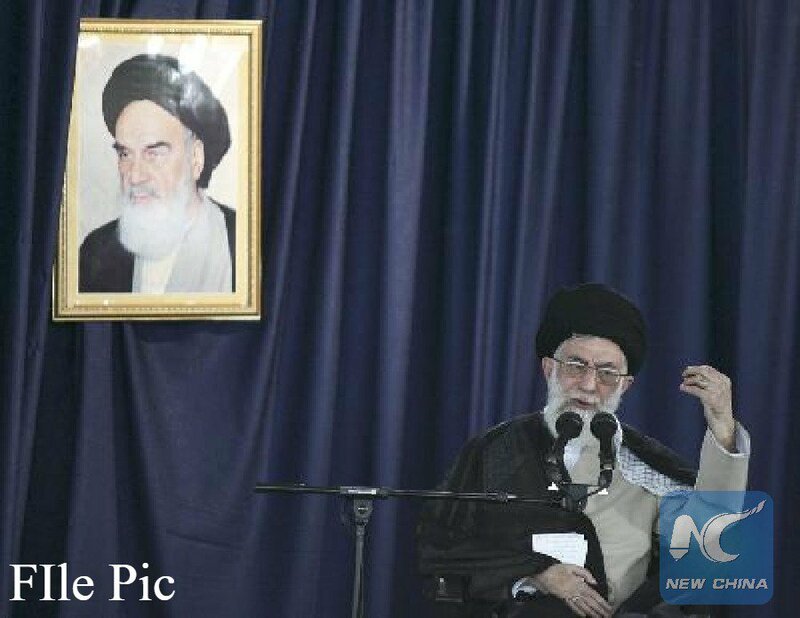 Iran marked the 40th anniversary of its 1979 Islamic Revolution earlier this week. He said resolution of any issues with the United States is not imaginable and negotiations with it will bring nothing but material and spiritual harm. The US last year unilaterally pulled out from the 2015 international deal on Iran’s nuclear program and re-imposed sanctions on the Middle Eastern country. The European Union is continuing talks with Iran to keep the 2015 pact afloat. But Khamenei said the Iranian people see some European countries as cunning and untrustworthy along with the criminal America. The view appears to reflect a rising belief in Iran that the EU’s plan announced earlier this month to bypass US sanctions on the country may not prove effective. Iran’s economy continues to worsen as a result of US sanctions.